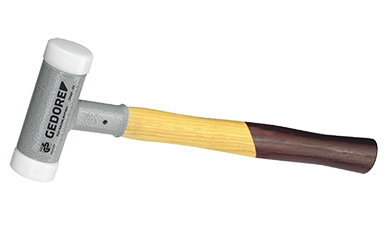 Hammers in our range are provided with unique technologies to reduce effort and fatigue by the user. The hickory handles wont break but they just bend after long usage. This feature avoids multiple strikes when stroked once. The Recoiless hammer is filled in with Metal balls inside it. 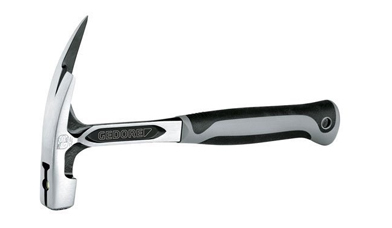 Our Chisel’s and punches made from Germany are Hot Forged. And the Chrome Vanadium Mixture for the chisel would be around 57CrV4. © 2018 Tefoc - All rights reserved.